How to Merge Two Apple IDs? You may have created two Apple IDs previously, or you use different Apple IDs on different iOS devices. However, after some time, it can be quite annoying to keep signing in and out using different Apple IDs on your Apple devices. This is where Apple users begin to question whether they can merge two Apple IDs and how to merge two Apple IDs. In this article, we will tell answer. Can I Merge Two Apple IDs? How to Merge Content from One Apple ID to Another? 1. Can I Merge Two Apple IDs? The simple answer is a NO. 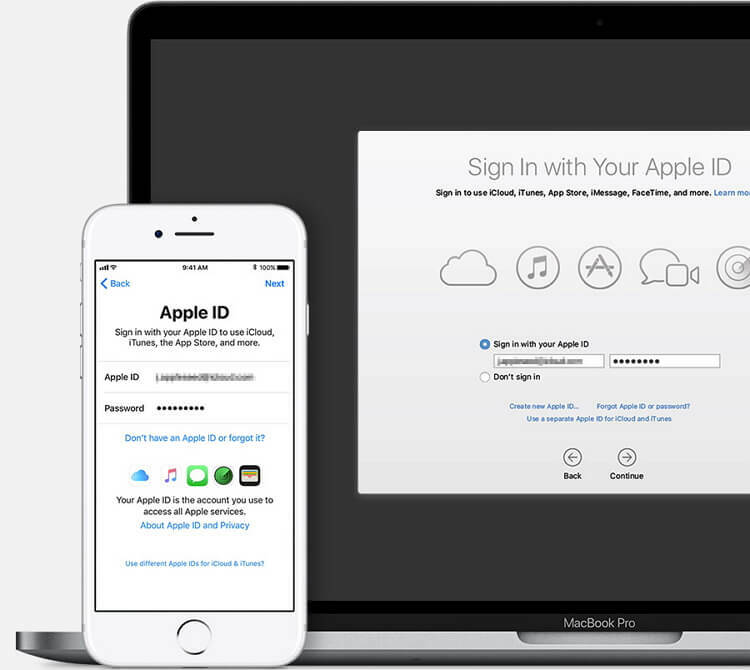 Every time you create a new iCloud account, you get a new Apple ID. 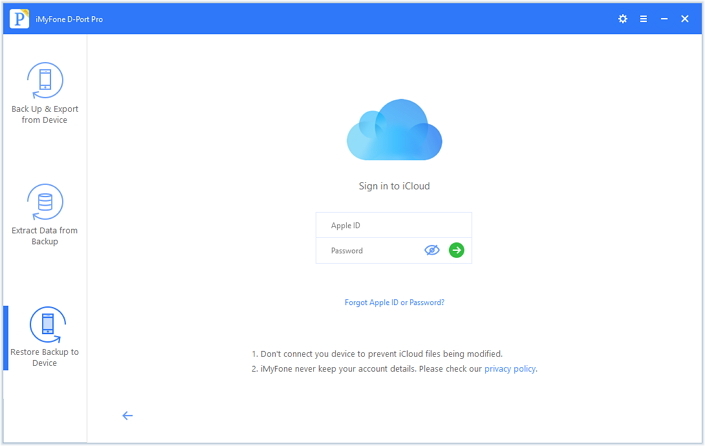 Since Apple released the iCloud service, it has never been easy for iCloud users to merge their iCloud accounts and continue using them under a single Apple ID. The reason why many people who own more than one iCloud account want to merge them is so that they can consolidate the different data they have in these accounts. This would make it easier to access data without having to keep track of different iCloud accounts. Solutions to help you avoid managing two iCloud accounts are available, but, merging Apple IDs is not one of them. A perfect solution that has worked for numerous people who have two Apple IDs is merging certain content from one Apple ID to another. This can be done using third-party tools, and the perfect third-party tool we recommend to help you achieve this is iMyFone D-Port Pro. 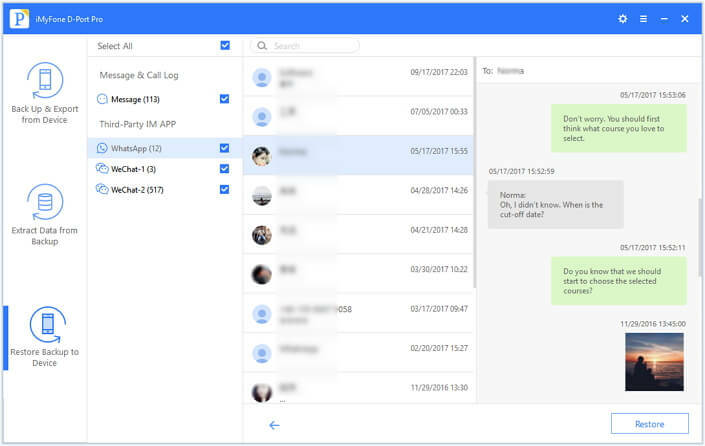 What Is iMyFone D-Port Pro & What Can It Do? 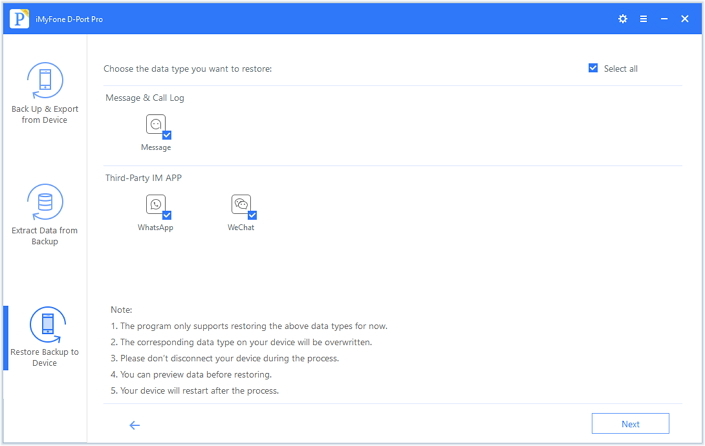 Back up your WhatsApp data, WeChat data, and messages separately, and restore them. Back up your full iOS device and don’t have to overwrite your previous backup. 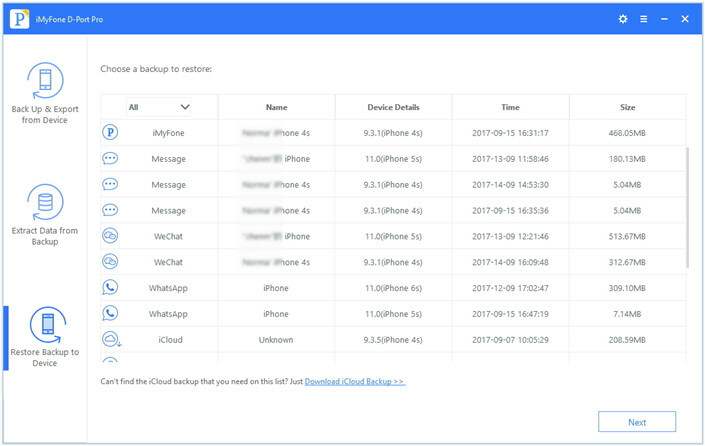 You can selectively restore your iCloud/ iTunes Backups, or the backups made by iMyFone itself. You get to extract more than 20 data types from backup files or your iOS device. For example, you can use your iPhone voice memos on computer for now. 2. How to Merge Content from One Apple ID to Another? Before merging your content under the two IDs, you need to back up the data you have on your device with one Apple ID. You can refer to the different methods to back up your iPhone from the Apple's link: https://support.apple.com/en-us/HT203977. Step 2: Enter your account information to log in. The program will show all the backups in this account. Select the backup you wish to merge with the one on your device. Step 3: Click Next to select data types you need to merge then click Next to start the iCloud backup download. This step will also trigger a scan for backup data. Step 4: After downloading and scanning is done, iMyFone D-Port Pro should display the data available in the backup for preview. Click Restore and your data in one Apple ID will be restored to your iOS device running another Apple ID. iMyFone D-Port Pro is not only useful for merging content from iCloud. It can also help you merge iTunes backup for one Apple ID to an iOS device running a different Apple ID. This can be done by similar steps above. Although it is impossible for you to merge two Apple IDs, you can easily use iMyFone D-Port Pro to merge files from one Apple ID to another. It works for all iOS devices including the latest iPhone X running iOS 11.4. Stop asking "I have two Apple IDs can I merge them" next time, the simple steps listed in this article should help you merge your files. Download the free trial version of the program and see what it can do for you!